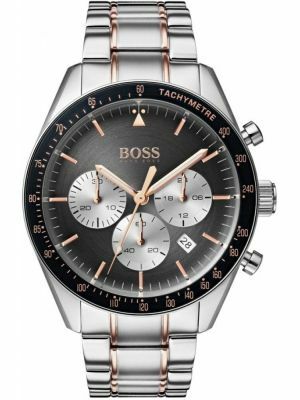 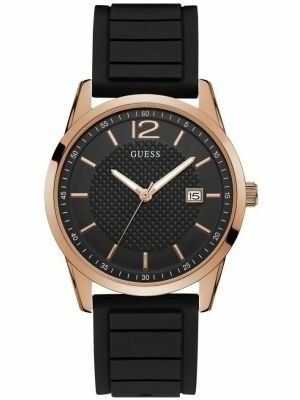 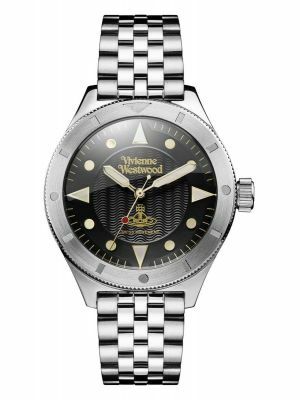 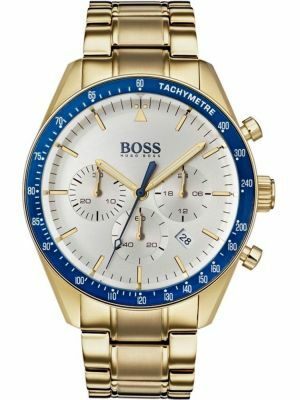 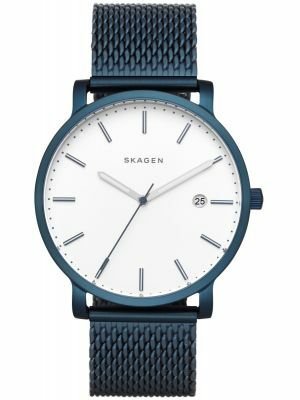 We have brought together a complete range of men's designer watches from fashion houses such as Calvin Klein, Versace, Guess Collection, Kenneth Cole and Juicy Couture. 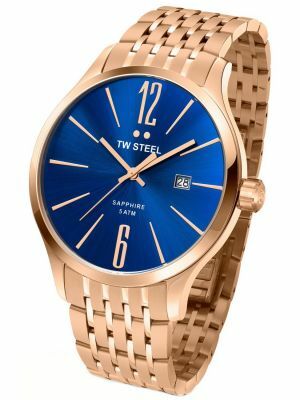 Whether you want a designer watch with steel bracelet, gold plated or the latest coloured Ion plate, we have it all. 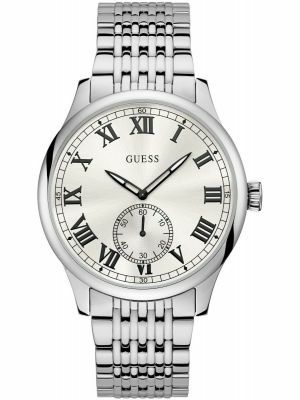 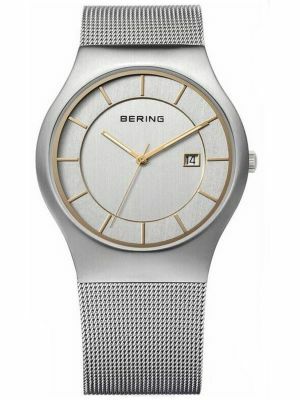 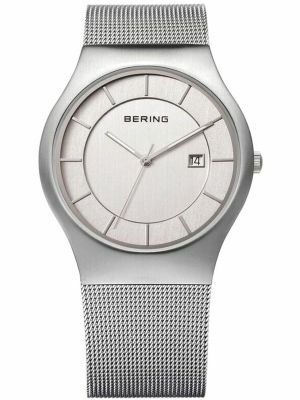 Our range of fashion watches feature models from leading brands at a range of prices and styles to suit all tastes. 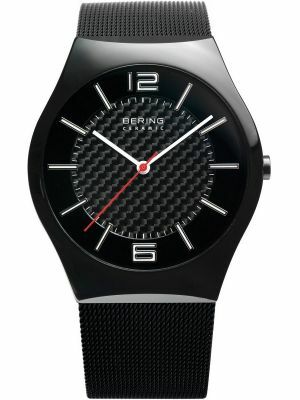 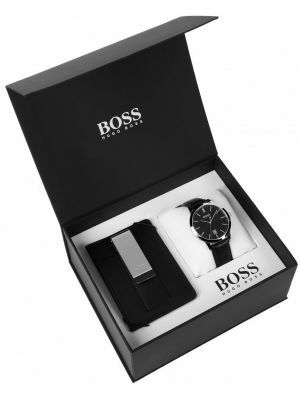 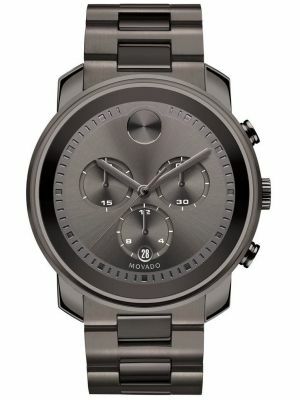 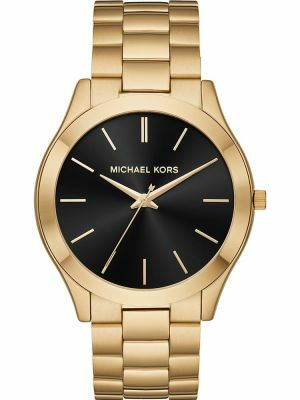 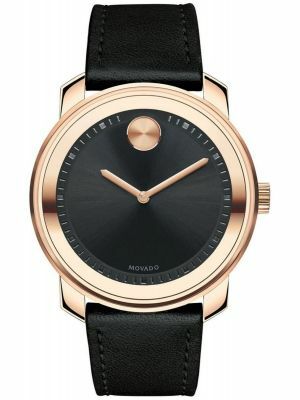 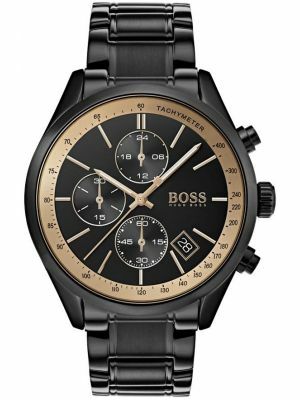 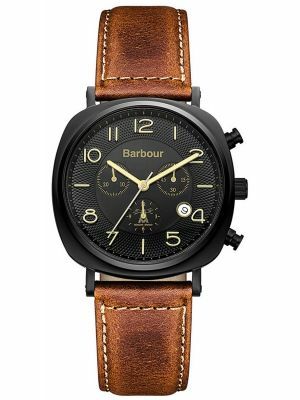 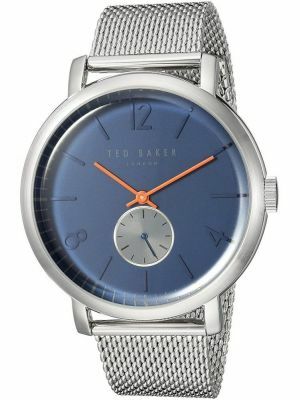 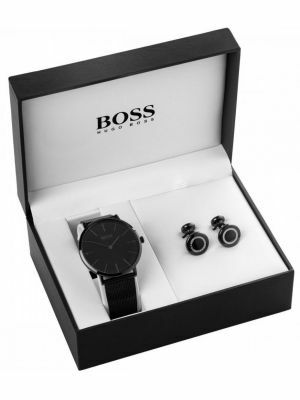 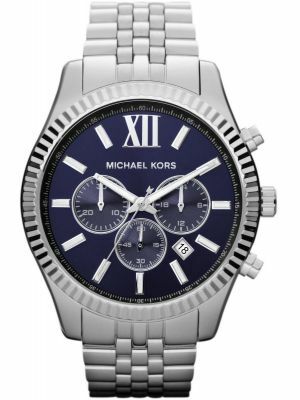 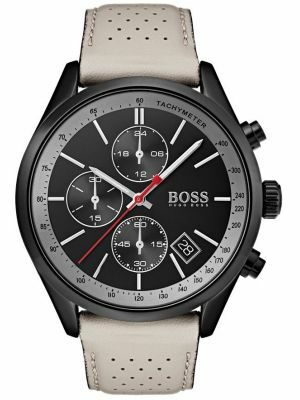 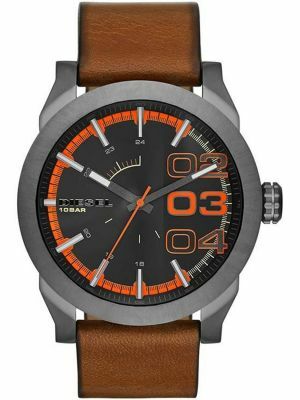 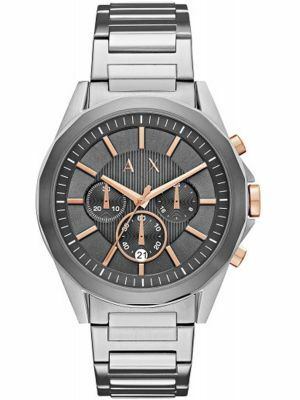 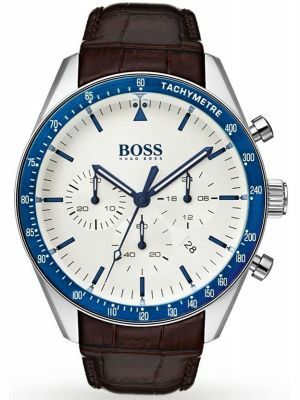 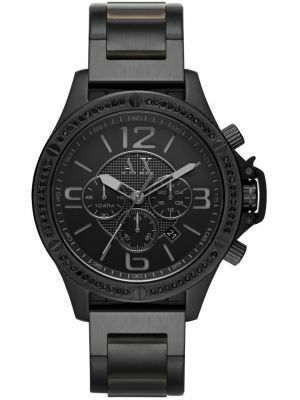 Designer watches for men make the perfect gift for any occasion.